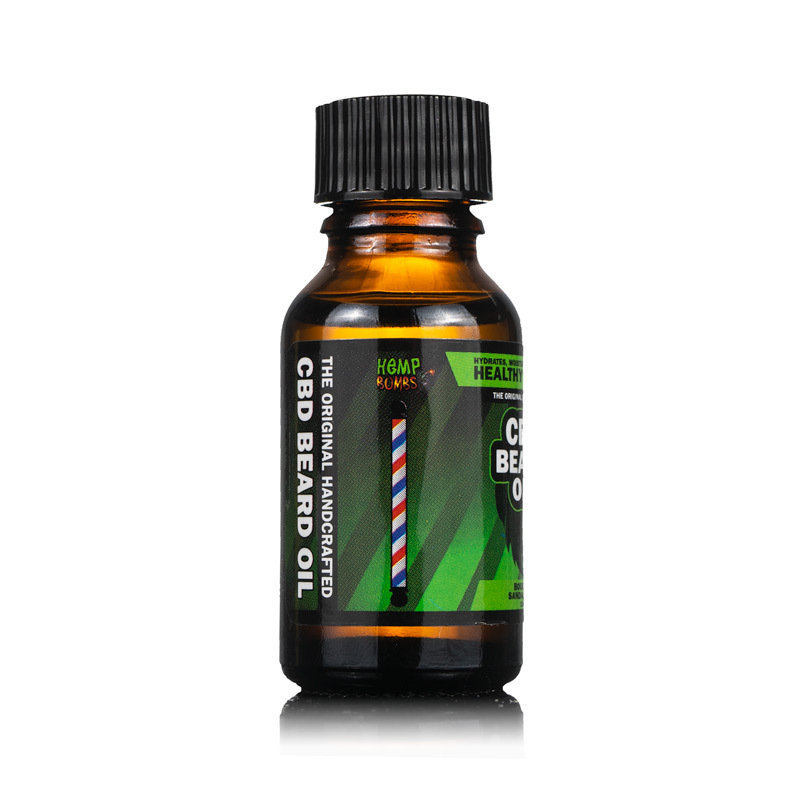 Achieve a nourished and seriously handsome beard with Hemp Bombs signature CBD Beard Bundle. CBD oil has many potential benefits for your beard, which may include decreased redness and itching, and an appearance of healthy, lush hair. Experience true luxury with our CBD Beard Oil and our CBD Beard Balm. 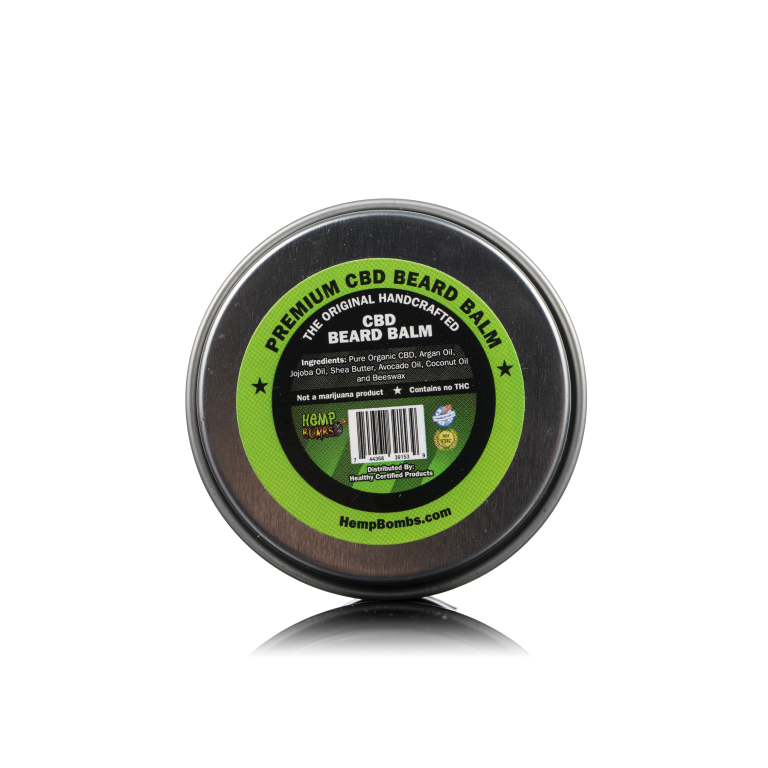 Hemp Bombs CBD Beard Oil contains a blend of premium natural oils, for intense hydration and a silky-smooth finish. 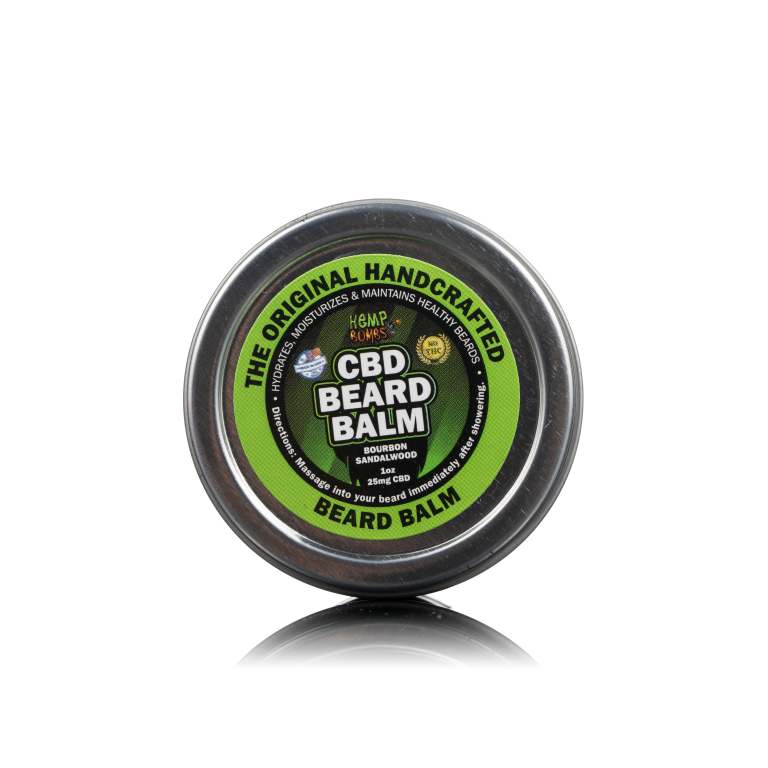 Sculpt your beard with our all-natural CBD Beard Balm, which is specifically formulated to help you groom and shape your beard with ease. Both products are blended with bourbon sandalwood oil for a subtle, masculine scent. 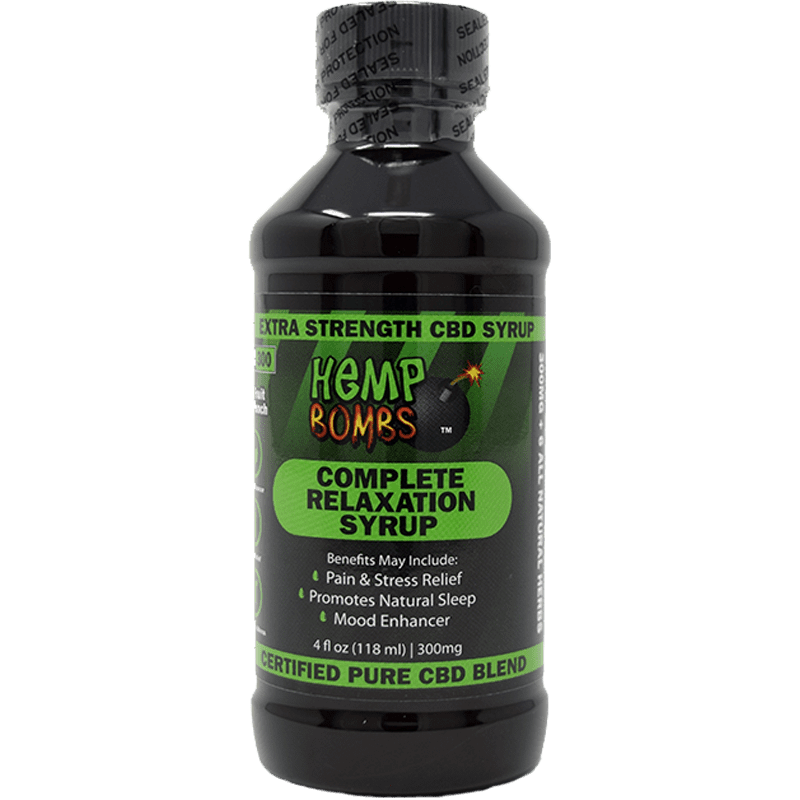 Hemp Bombs is an industry-leading CBD brand with a highly diverse product line. 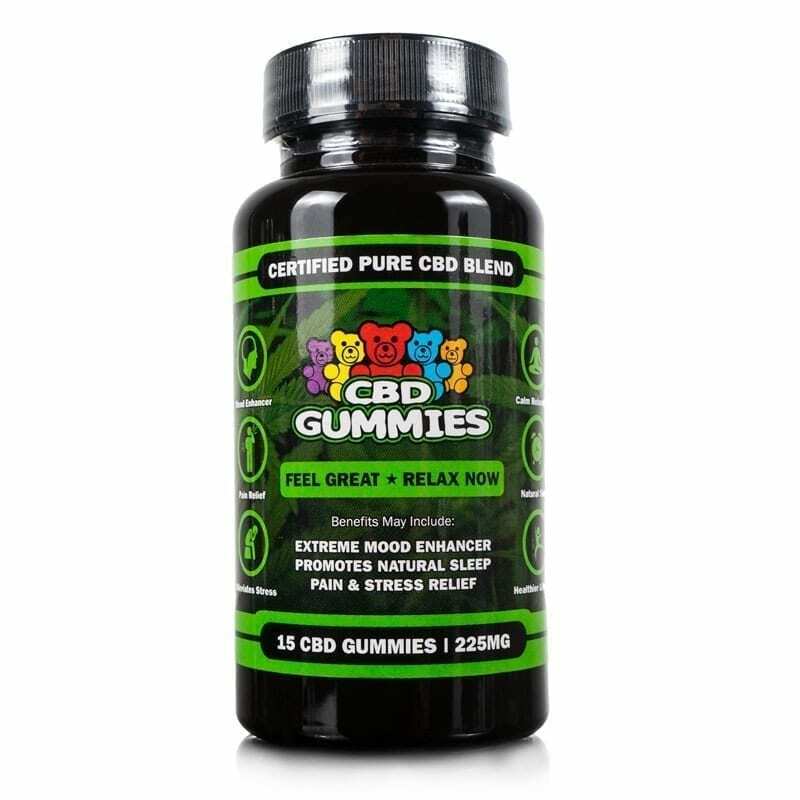 Our CBD Beard Bundle products each contain a potent dose of 25mg of certified pure CBD. 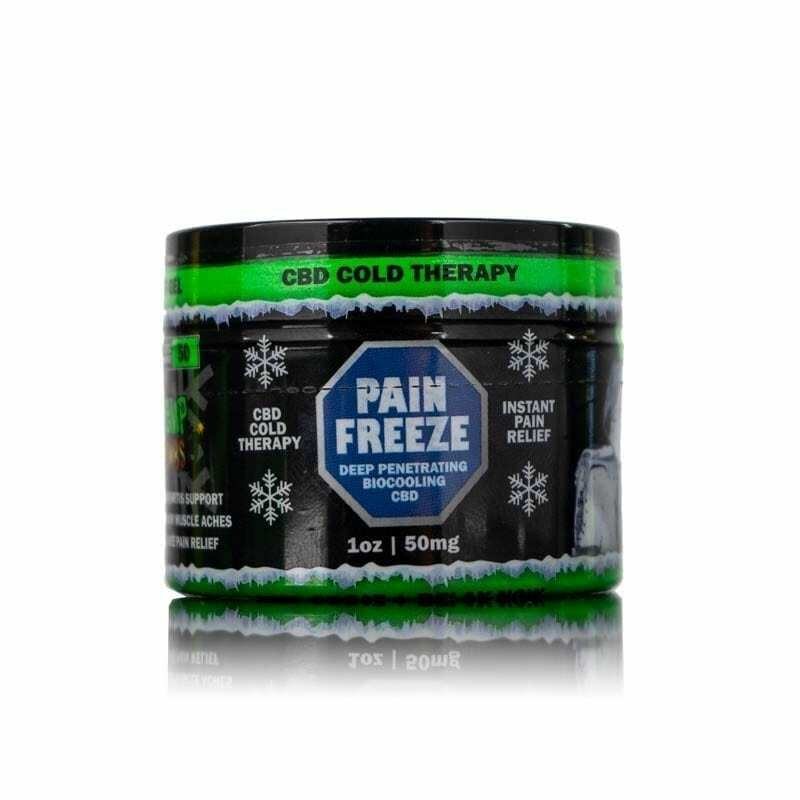 We source our CBD from organic, superior-grade Industrial Hemp grown with environmentally-friendly methods. Hemp Bombs beard oil products are crafted with premium essential oils for soft, naturally healthy facial hair. 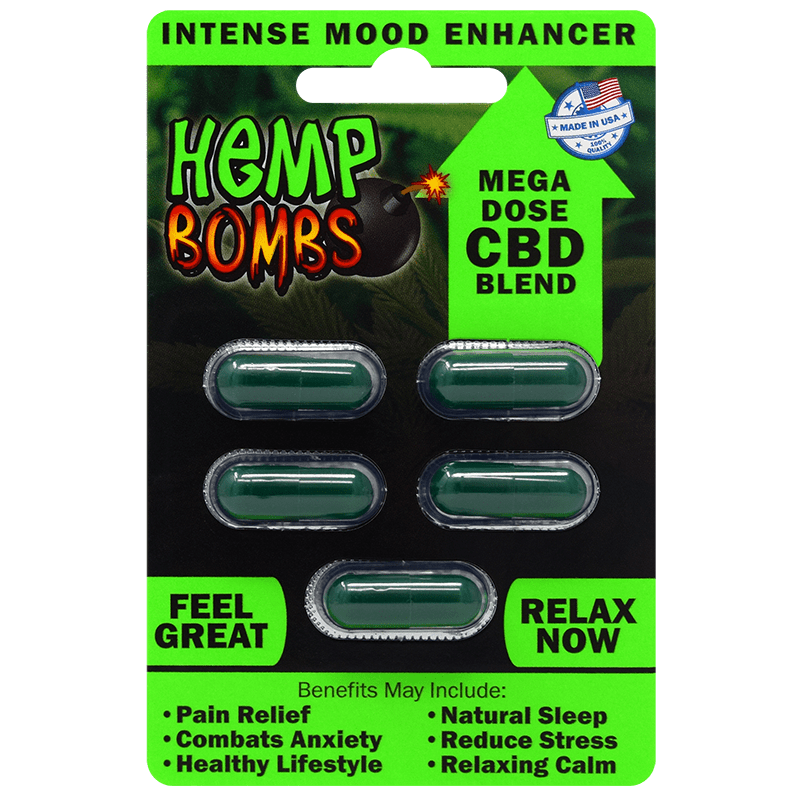 What are the benefits of Hemp Bombs CBD beard products? Christmas gift from my better half. She likes my beard but hates how rough it feels. She says the oil made the hairs feel less prickly. I’ll keep using it. The smell is light and pleasant in the oil. Using it every day and just ordered more. Placed an order for this beard oil bundle in hopes in makes it here by Christmas. Love, love Hemp bombs products. Trying this bundle for the first time, I do like the smell and how I can see and feel the softness coming through. Only issue is the oil makes it a little to shiny I feel. Yet, this is the first time I have used it. My beard is growing and smells good. Big thanks to olivia for helping me process this order. My partner and I both really loves it. I like that doesn’t have a strong fragrance. My beard is normally dry but this really moisturizes it. I’ll continue to order this because the price is sensational. this is perfect for rugged yet silky beards. i get so many compliments from men and women on my beard. i have tried different types of products but this stuff will seriously leave you with a shiny, healthy beard that smells good. I love growing my beard at the end of summer but I can only take it so far because it gets so dry and itchy. 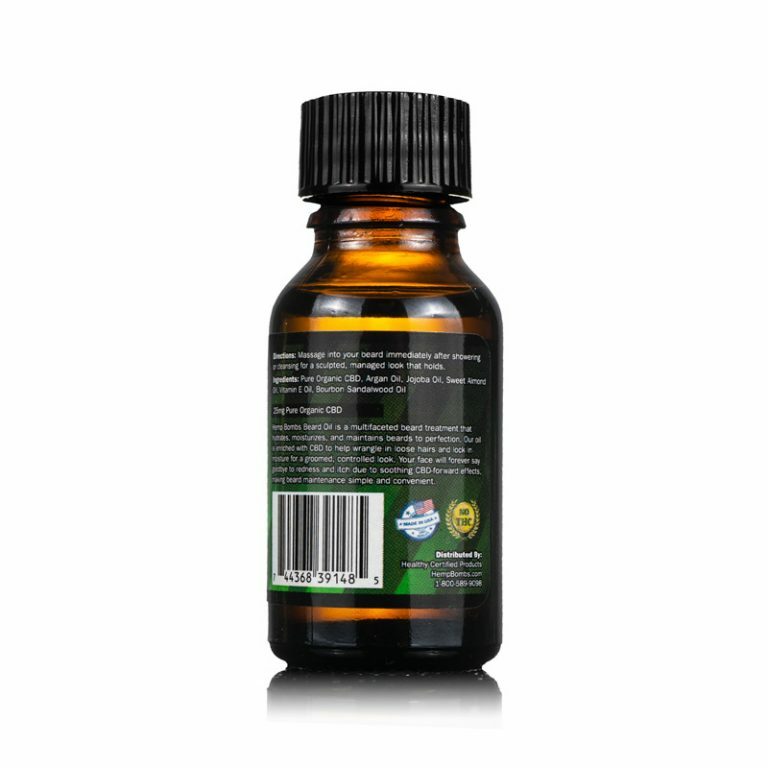 I’m not crazy about oil but i tried this because i buy the capsules all the time. The oil and balm has been helping, it’s not too thick and it smells natural and not overbearing. I shaved my beard off but when i grow it again I’ll buy this bundle again. Fast shipping. Awesome customer service. My dad loooves this stuff. Thanks a ton!!!!!! Truth be told, I’m not one to upkeep my beard but my girlfriend saw when you launched this product on IG so she ordered it for me. I really didn’t have a choice but to use it. I don’t like trying new things but I’m glad I took a chance with this. I like the smell, a bit strong for me but that’s because I usually don’t like things with smells. Fast shipping, I ordered Tuesday morning and got it by Friday. You guys rock! 10/10 my beard has never felt better and it doesn’t irritate me throughout the day anymore. It does everything it said it would do. And smells good…not too strong… overall very happy with this. 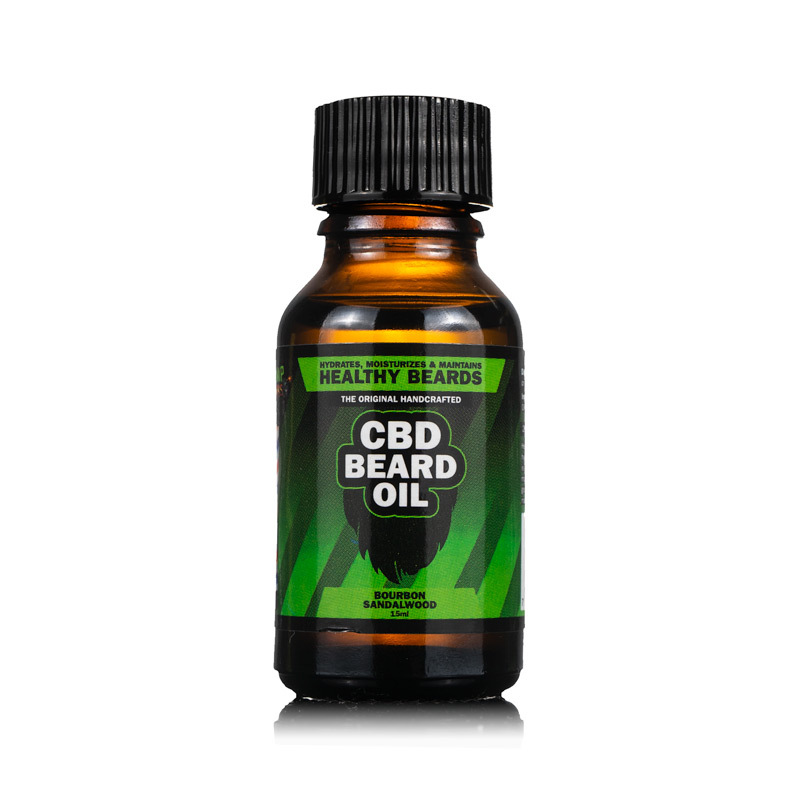 I like my CBD oil and I’m a fan of a quality beard oil. 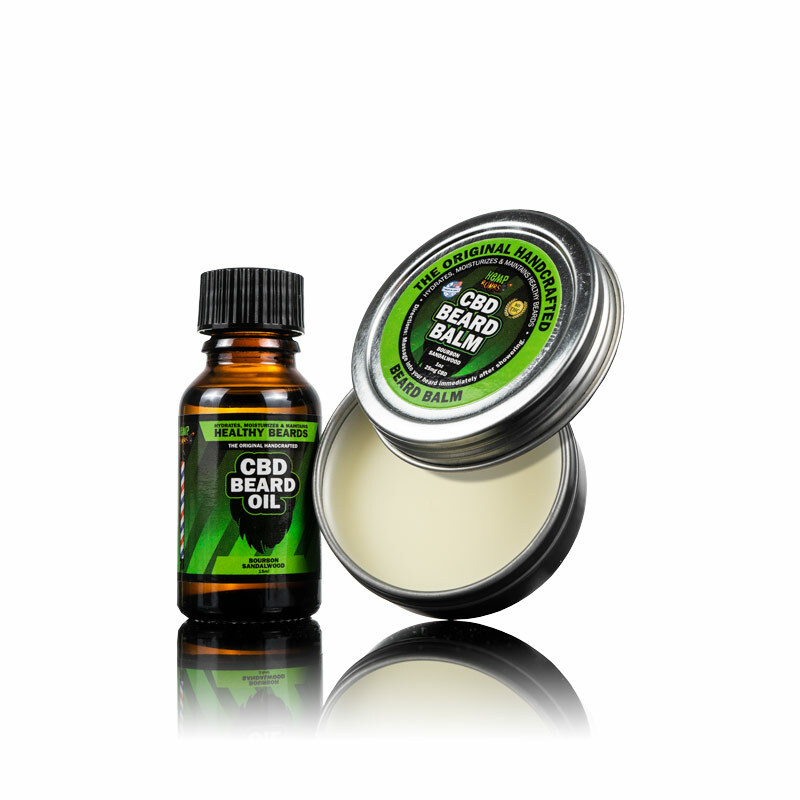 Excited to see hemp bombs now has CBD beard care.